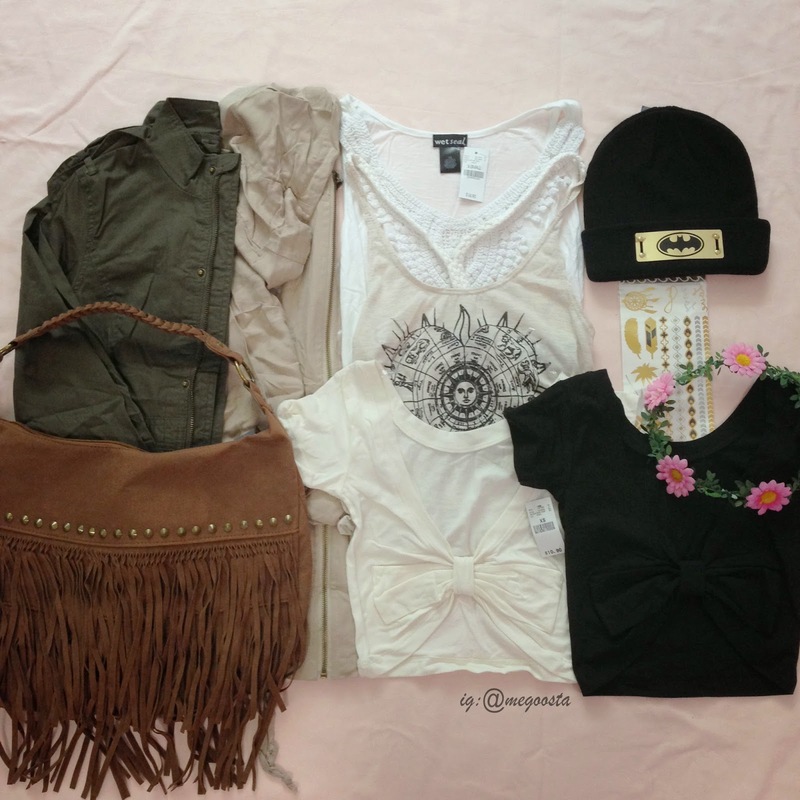 I spent about $60 on this haul which is reasonably cheap for everything in my opinion. All the tops were half off and the jackets and accessories were an additional 60% off at clearance which was a really good deal. 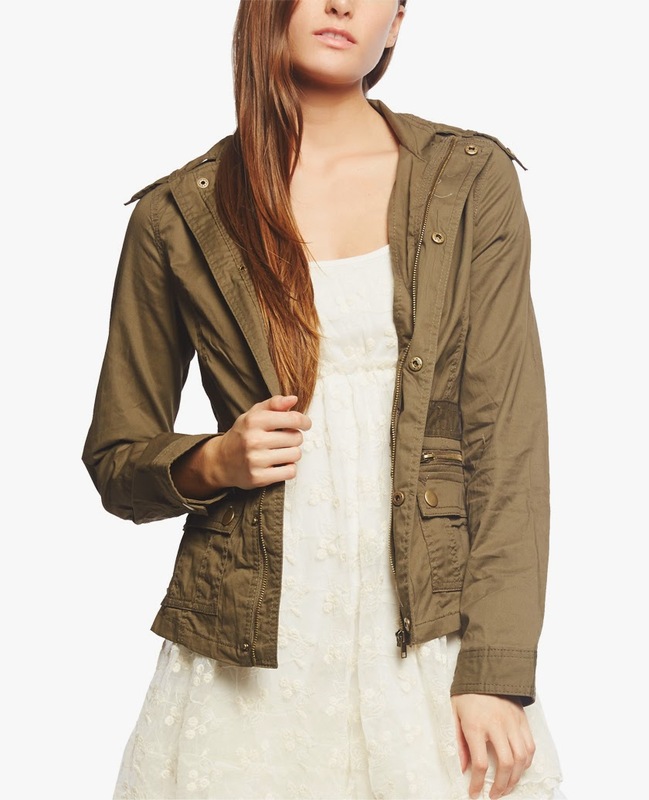 This twill anorak jacket was only $10 after discount. Plus it is really good and well made. It is currently my favourite utility jacket in my closet. I am quite sure they added this into their clearance one fine day because I have never seen it prior to the day I shopped. I thank my lucky stars for finding this perfect jacket. I like the zip + button closure and how structured and fitting it is. The waist is not adjustable but that is fine. The other new thing here is the beanie that is less than $5. It actually has a golden plated batman logo on it but that really feels very cheaply made and attached on. 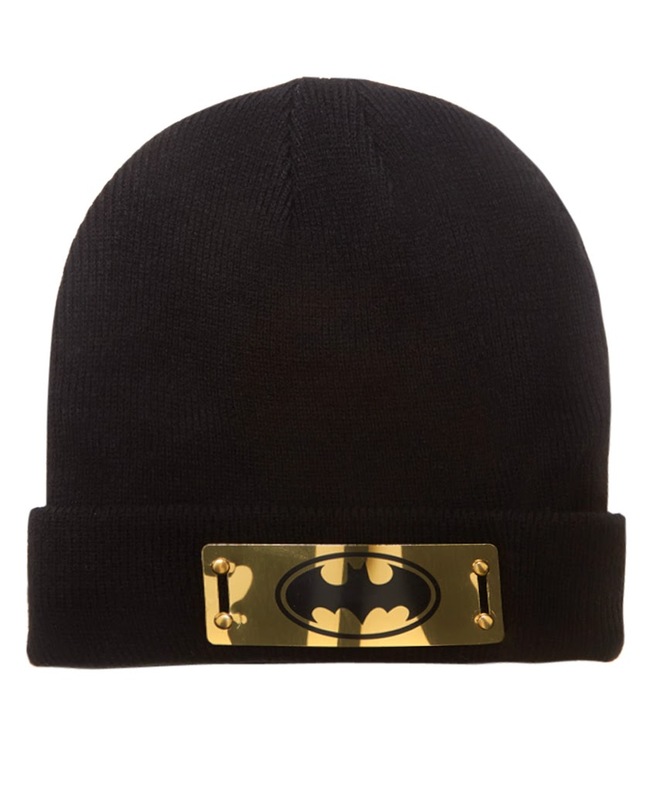 I got it because I liked batman and I didn't mind trying out beanies for the price of 5 bucks. 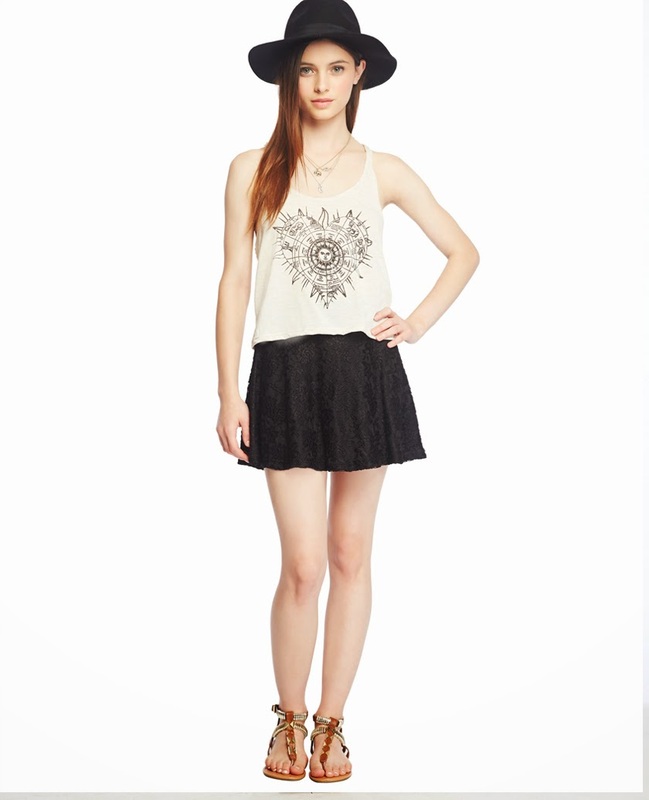 This has got to be the coolest boho top that I have right now. The heart astrology print is so pretty and super cool. The braided back straps also add to the vibe. This was $17.90 but I got it half off so it was about $9. 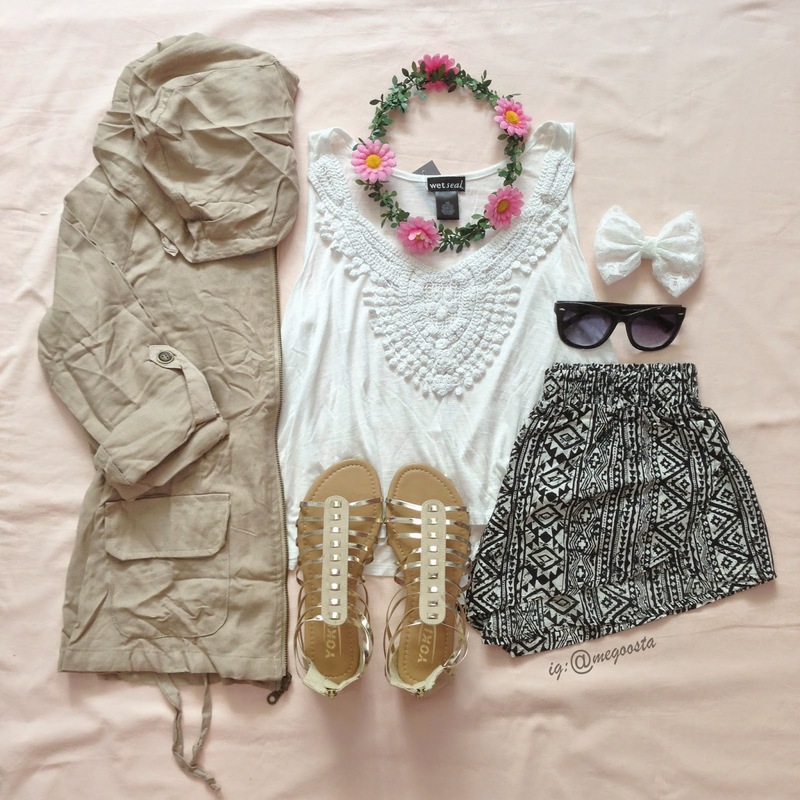 I'd pair it with black shorts and a fringed bag or cardi for those boho vibes. This outfit features a bow back crop top which I actually got in black and white because it was only like $5 after discount. They had it in maroon as well. 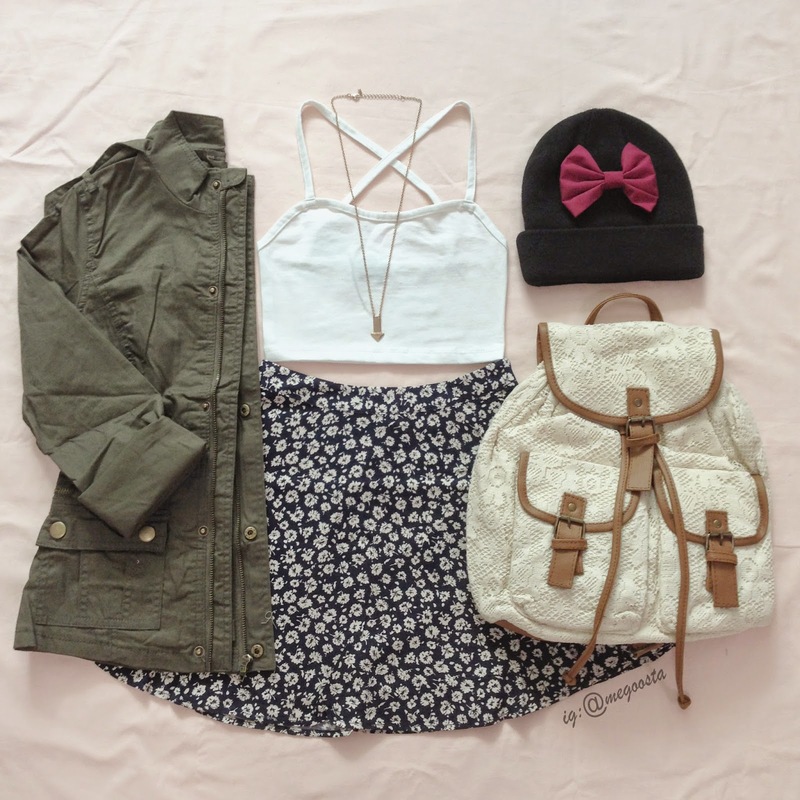 I think it is a very pretty twist to the basic crop top. I like the drop back and U-front. Super flattering. Over here, there is this pretty detailed crochet tank top that I got for $7.50 after discount. 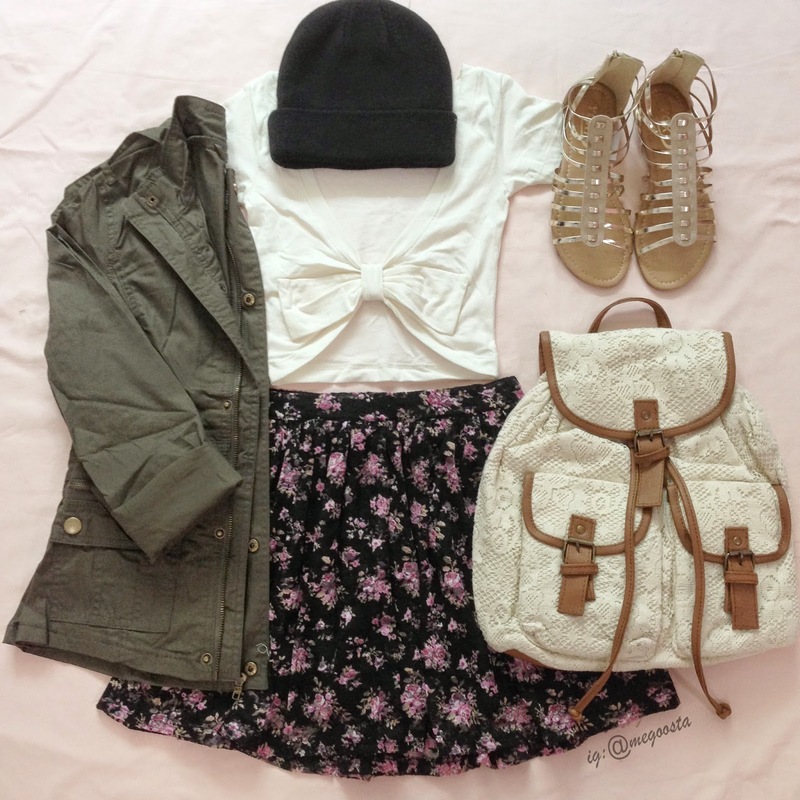 I paired it with tribal shorts but they'd go well with florals as well. The floral crown is also new and I got it for $2.40 which is pretty alright. It adds a perfect pop of colour to any outfit. I also got this linen hooded anorak jacket again but in Taupe this time and it was only like less than $10 this time because it moved to the clearance section. My piece wasn't very well done though because there were lots of extra threads sticking out every where. I really like this jacket though because it is so soft and relatively light, so I'm not complaining for the price I got it for. 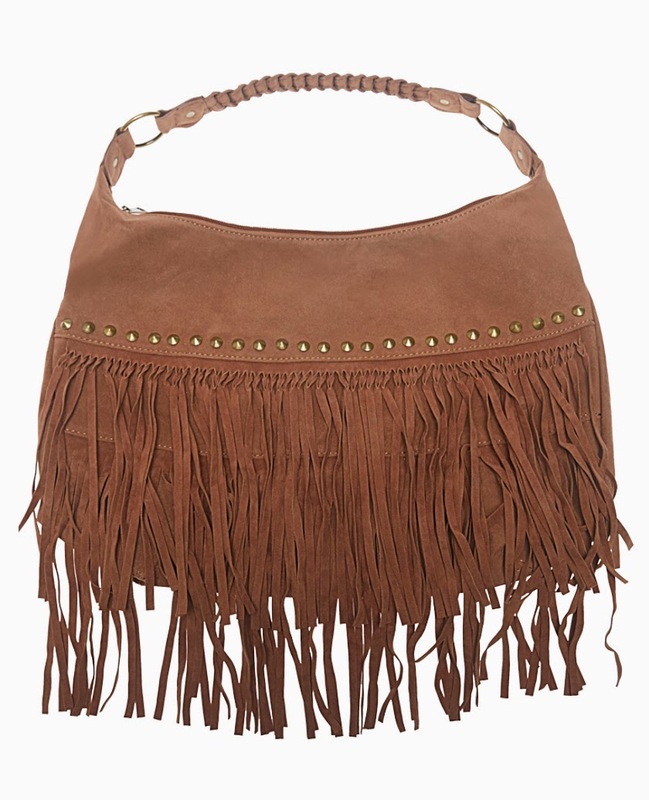 This boho fringe bag has been in the clearance for quite some time and I got it at around $8 after discount. It's not bad, quite big and roomy but I do wish the straps were longer because I don't really dig short hand bags. I do suppose it will look nicer and more shaped after it has been stuffed with things. Lastly, I got these metallic temporary tattoos! 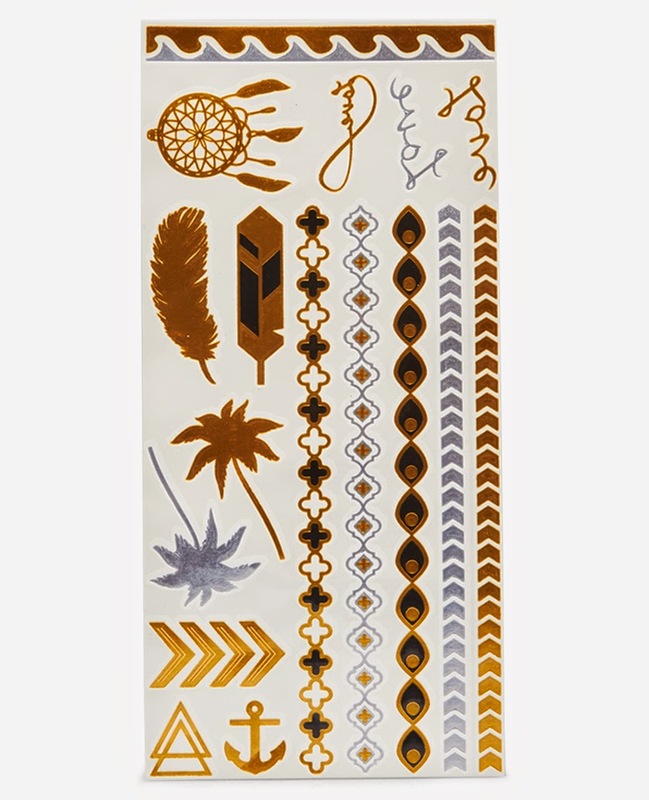 They are out of stock already and I can see why because for $7, you get quite a lot of flash tattoos from this. I haven't tried it out yet but I know f21 was selling flash tattoos awhile ago and they were super expensive. Like $20+ for a couple of sheets. The designs here are pretty enough and perfect for a beach day. I really like the dreamcatcher one so I need to use that wisely. The long ones can be used as bracelets/anklets/necklaces so they are really versatile.